Join thousands of companies, private party hosts, wedding couples and event planners who have experienced wow at their events. Specialising in corporate event bar hire for groups of all sizes. 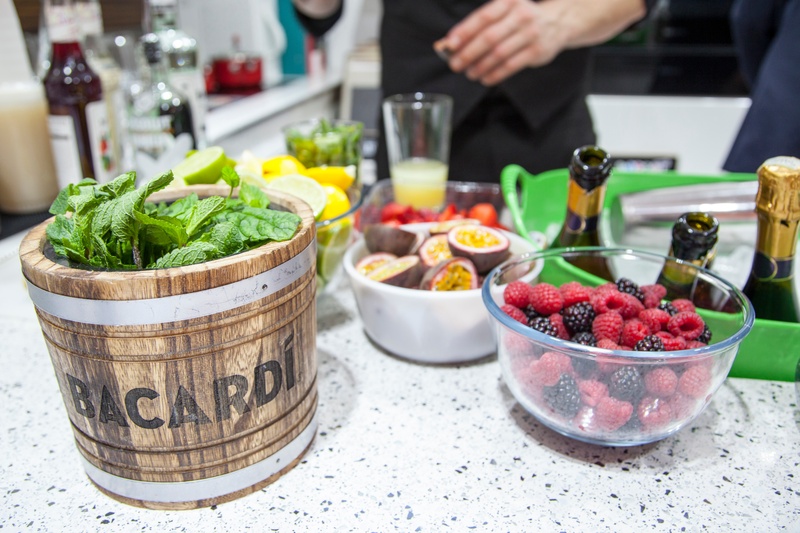 Discover more about hiring a cocktail bar for your next corporate event here. 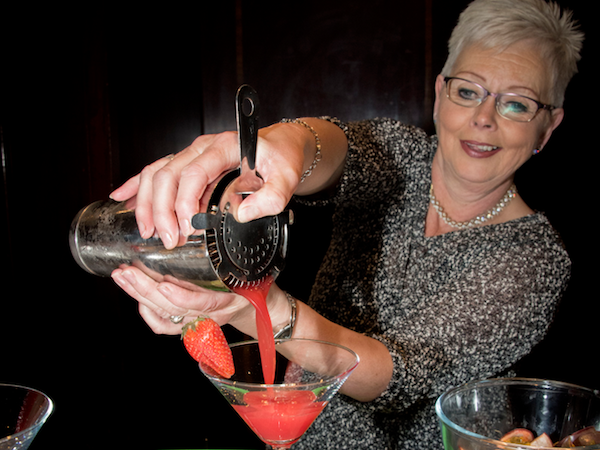 Enjoy a stress-free and fun experience with our private bar hire for private parties allowing you to wow guests without having to lift a finger. Give your day and your guests an unforgettable cocktail experience with our cocktail reception and bars exclusively for weddings. Are you an event professional looking for professional cocktail making services? Discover more about how Mix & Twist work with event professionals here. 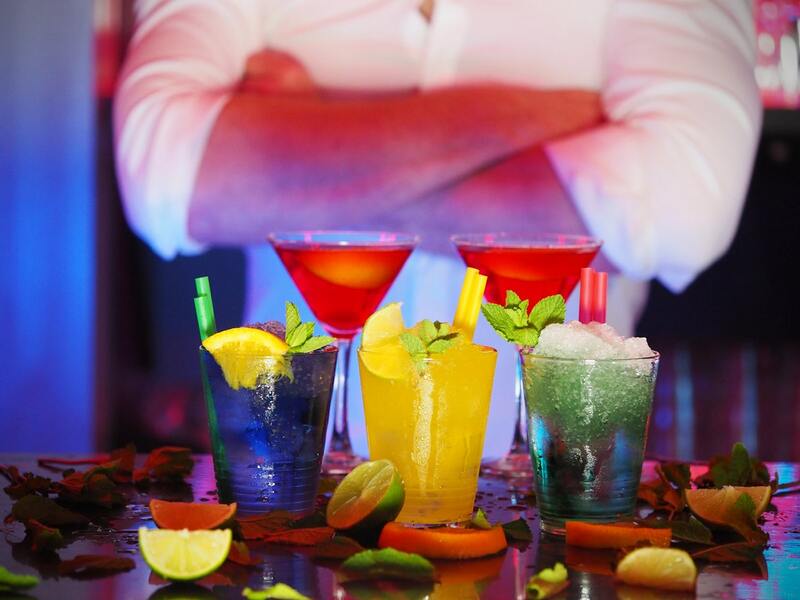 Are you an event planner looking for professional cocktail making services? Select which service you would like to learn more about, complete your details and download our brochures. We aim to professionally create fun and the WOW factor wherever we go!